Since the mid-1980s the Grand Central Partnership (GCP) has been providing supplemental public safety, sanitation, capital improvement, horticultural and visitor services for one of the largest business improvement districts in the world. The organization works to ensure that the Midtown Manhattan neighborhood remains the world's most desirable business address and a vibrant destination for shopping, dining, nightlife and tourism. 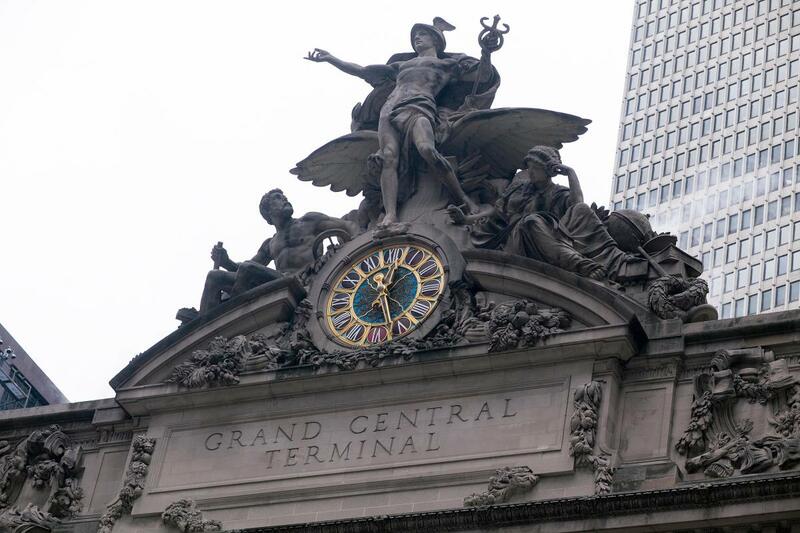 GCP also conducts a free 90-minute walking tour of the Grand Central neighborhood every Friday at 12:30pm.